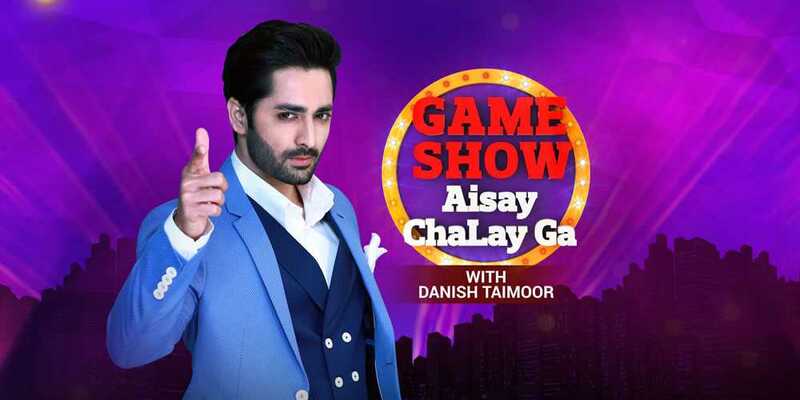 Game Show Aisay Chalye Ga was recently facilitated by Nabeel, who as of late quit the channel and now the rumors are around that he will be replaced by famous actor Danish Taimoor. Danish Taimoor is famous for his acting skills in the nearby show industry. 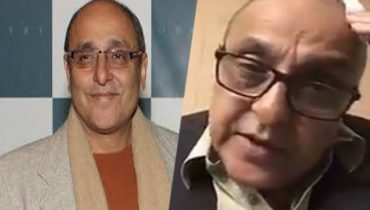 He has demonstrated his acting guts on the wide screen also with some great movies such as Wrong No, Mehruniisa V Lub U and Wajood. 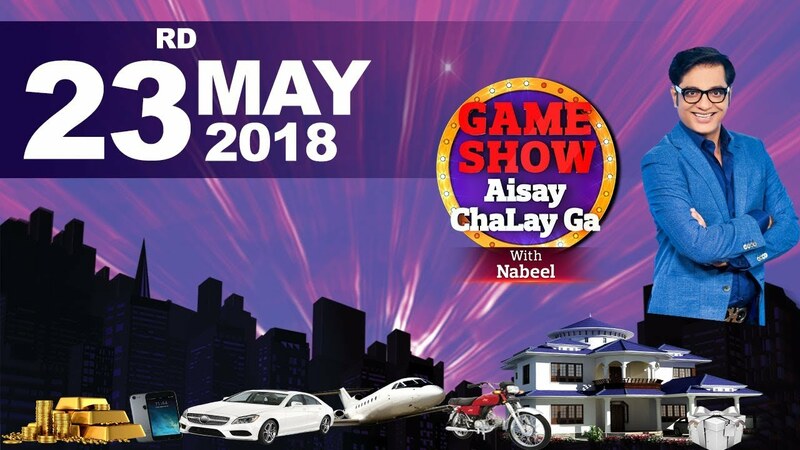 The heartthrob is good to go to have Game Show Aisay Chalye Ga’ circulated on Bol Entertainment. 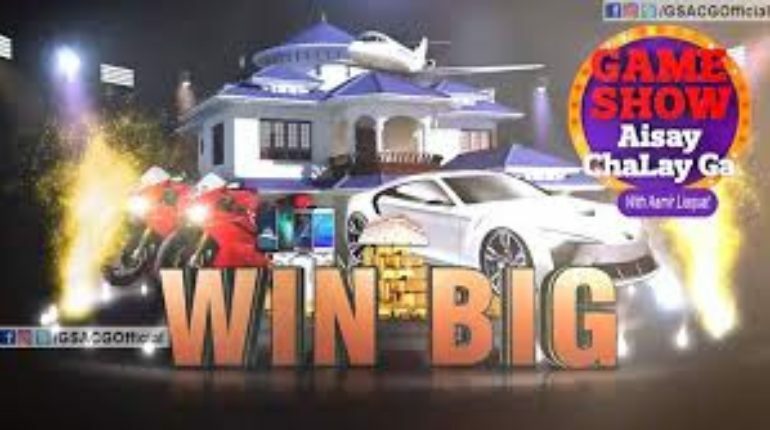 This show was started with the hosting of Aamir Liaquat and when he quit BOL TV it was replaced with the hosting of Nabeel. 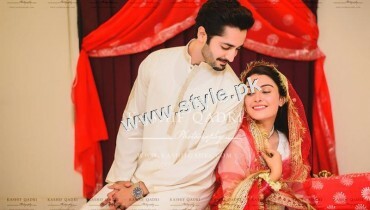 And now when the news of his quit has been surfaced all around, Danish Taimoor it taking his place. 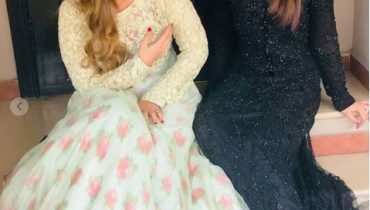 Danish Taimoor is moving into the hosting skills for the first time and fans are often much excited to see that how his hosting skills will win the hearts of the fans. He has himself stated that he is much nervous over this step decision and he hope that his hosting talent will leave a mark on the minds of people. 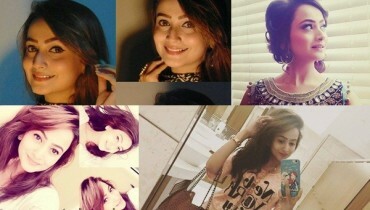 On which Day Ayeza Khan looked best?